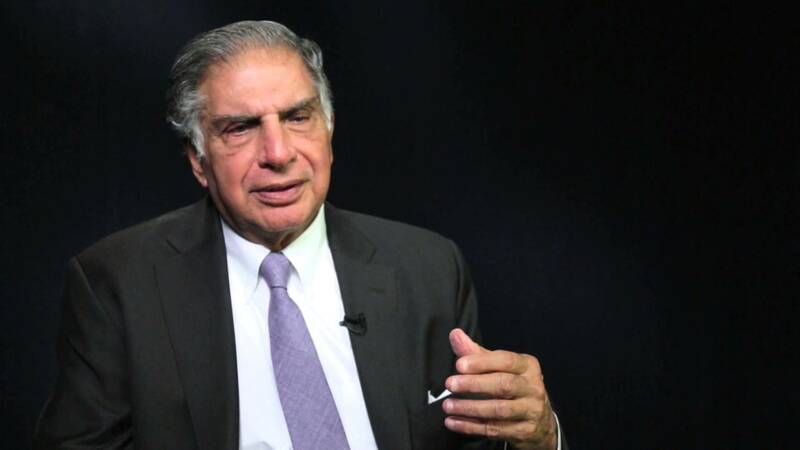 The chairman emeritus of Tata Sons, Ratan Tata, has made an investment from his personal funds in Kyazoonga, the e-ticketing start-up. The start-up aims to use the undisclosed funds to stretch into international markets including the United States, West Asia, Pakistan and the Caribbean Islands. "We have our own IP and ticketing technology platform that enabled us to scale up domestically," Kyazoonga founder Neetu Bhatia told ET. "We largely focus on sporting and entertainment events, not really movies. That's how we differentiate ourselves from the existing players in the market," said the MIT graduate. Domestically, Kyazoonga has ticketed the Indian Premier League and the Pro Kabaddi League, while on international levels it has ticketed the ICC Cricket World Cup and the FIFA World Cup qualifiers. It is also likely to be a ticketing partner for the Rio 2016 Olympics. Launched in 2007, its competitors include names like Mera Events and BookMyShow. 8Flipkart calls deferring joining dates of campus recruits "a tough decision but necessary"